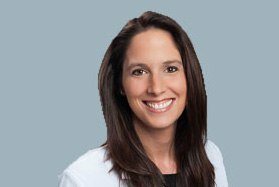 "My goal with each individual I treat is to provide surgical and nonsurgical care based on the best scientific evidence available and to educate my patients so they are enabled to share in my decision making. I take pride in my conservative approach." 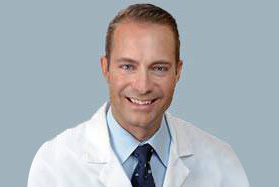 Dr. Stuffmann received his medical degree from the University of California at Irvine where he graduated with honors as a member of the Alpha Omega Alpha Honor Society. 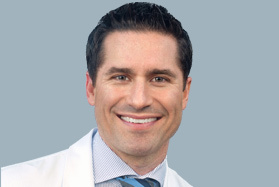 Following medical school, he entered residency in Orthopedic Surgery at Stanford University Medical Center, where he first developed an interest in Surgery of the Hand, Shoulder and Elbow. 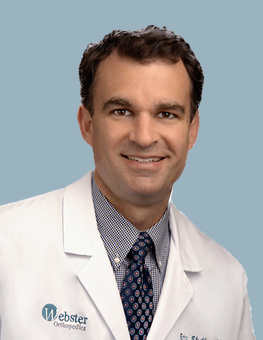 Dr. Stuffmann went on to complete a fellowship in Hand and Upper Extremity at the Allegheny General Hospital in Pittsburgh, Pennsylvania in 2009. Here he received training in the management of upper extremity conditions ranging from microvascular problems of the hand to shoulder reconstruction and management of rotator cuff pathology including irreparable tears. 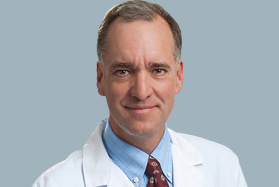 Dr. Stuffmann's special interests include anatomic and reverse shoulder arthroplasty, management of irreparable rotator cuff tears, arthroscopic management of the shoulder, elbow, and wrist conditions in the athlete and general population. He also treats common conditions of the hand and upper extremity, such as carpal tunnel syndrome and general fracture care. 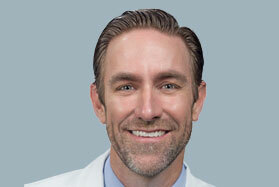 Outside of work, Dr. Stuffmann enjoys kite boarding, sailing, mountain biking, and fly fishing. The Emergency Doctor at ValleyCare recommended Dr. Stuffmann to me. 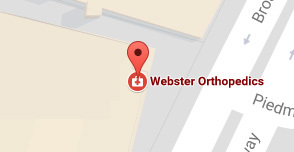 She called and got me into Webster office the very next morning and the lady on the front desk literally sent me straight through to see the Dr. I had a particularly nasty 3 part shoulder fracture but Dr. Stuffmann made this seem as though it was perfectly straightforward, no fuss, explained the need for surgery to me (which I of course expected with such a break). 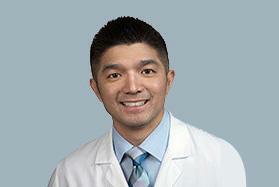 He was so personable and calm, and I felt that this was a Dr I could trust. Having never had surgery before I expected it to be a huge deal, but to be honest I was not nervous at all, and was more intrigued by the whole process than anything. The staff at the surgery center were really helpful, nice, funny and competent. The anesthetist was calm, detailed and efficient, but very friendly too. 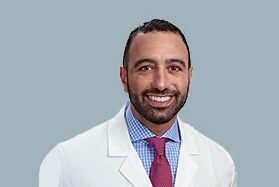 Dr Stuffmann explained exactly what he was going to be doing, he didn't dumb it down or treat me like a patient - more like a partner in the whole process even though I obviously had a very layman's understanding of the whole procedure. The surgery was 3.5 hours, and apart from the obvious recovery pain and blurriness, I felt great. At the follow up appointments Dr Stuffmann was always friendly, very detailed, understanding and made me feel as though my opinion and recovery really mattered. At no point did I feel rushed, and he listened to any concerns I had or any questions I had. I went back 4 times and the last time I "graduated" from his care and from Physical Therapy. 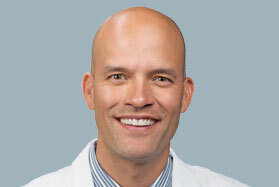 I feel very happy about the entire process and would highly recommend Dr Stuffmann for his personality, his efficiency, his knowledge and his care. His staff were always helpful and friendly and the premises in Dublin is well appointed and pleasant. Thank you Dr Stuffmann. I am already cycling again, did 65 miles today in fact, only 7 months after surgery! 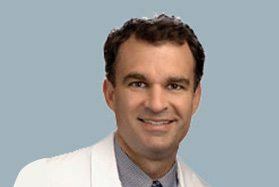 - Eleanor T.
I highly recommend Dr. Stuffmann to perform a trigger tome procedure if you are suffering from trigger finger. (Trigger finger is a painful condition that causes the finger or thumb to catch or lock when bent). The trigger tome procedure is minimally invasive and the recovery time is much faster than open surgery. It did not cost much and only took about 15-20 minutes. I drove myself home afterward and worked later that same day. I felt immediate relief after the procedure and my finger never locks anymore! My finger is still a little stiff in the morning time, but its getting more flexible every day. I am an x-ray tech and my job has a lot of repetitive motions. 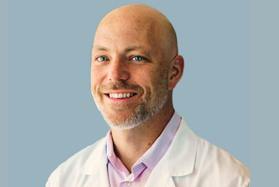 It's kind of a blue collar AND white collar job because I am constantly in motion, moving equipment around, positioning patients and, also, using a computer keyboard and mouse. For over a year, my index finger was either locking up or was very sore after minimal exertion at work. I did my research comparing recovery time of a traditional open surgery vs the trigger tome procedure. I chose the trigger tome option, mainly, because I could not afford to take any time off work. Another advantage is that he incision is so small. I only had a band aid over the incision site for several days after the surgery. This was important for work, because I have to wash my hands between each x-ray patient. Dr. Stuffmann and his staff did a great job. 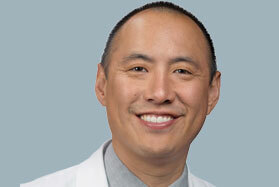 He is one of the very few doctors in California that perform the trigger tome procedure. The procedure is affordable, only takes a few minutes and is highly effective. 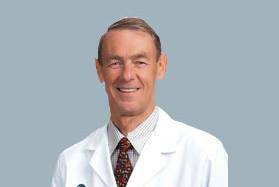 - Bill S.
Dr. Stuffmann performed a TOME trigger finger surgery for me. I am from Seattle. 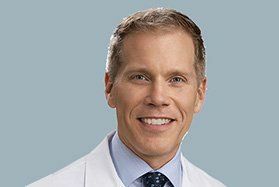 I did my research online and found a new procedure for trigger finger surgery that is less invasive, less expensive, and takes less time to heal than the traditional trigger finger surgery. There were no doctors in Seattle yet qualified for this new technique so I flew down from Seattle to his office in Dublin, CA and had the surgery done in his office. 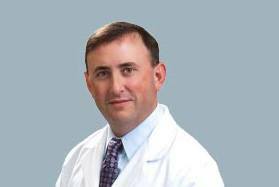 I found Dr. Stuffman to be very personable and very conscientious. The surgery went well and I was very pleased with the entire process. - Dan S.